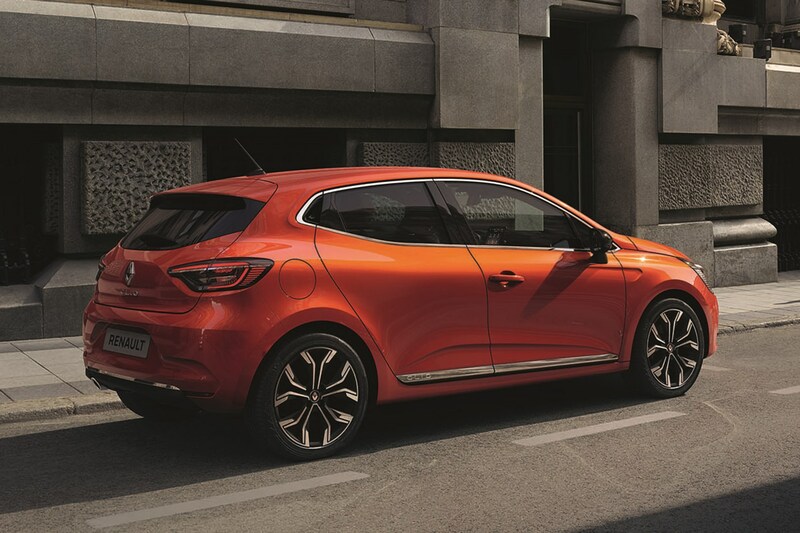 The first official images have been released of the 2019 Renault Clio. They show an evolutionary new style that takes the existing car's appealing styling, and adds details from the later model. They also reveal a brand new interior, which pumps up the tech, but more importantly, the Clio V takes a huge leap in quality compared with its popular predecessor. The Clio V has a tough job to do. Although it's still popular with small-car buyers, the oppposition has never been stronger. In particular, the Ford Fiesta and SEAT Ibiza are packed with tech once associated with larger cars. 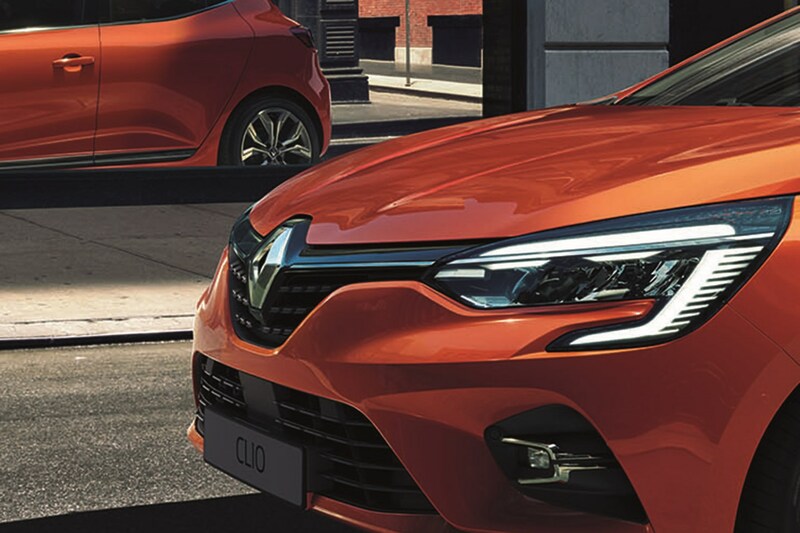 In addition, the Clio V will go head-to-head with an all-new version of the Peugeot 208 which will also get its public unveiling at this year's Geneva motor show in March. 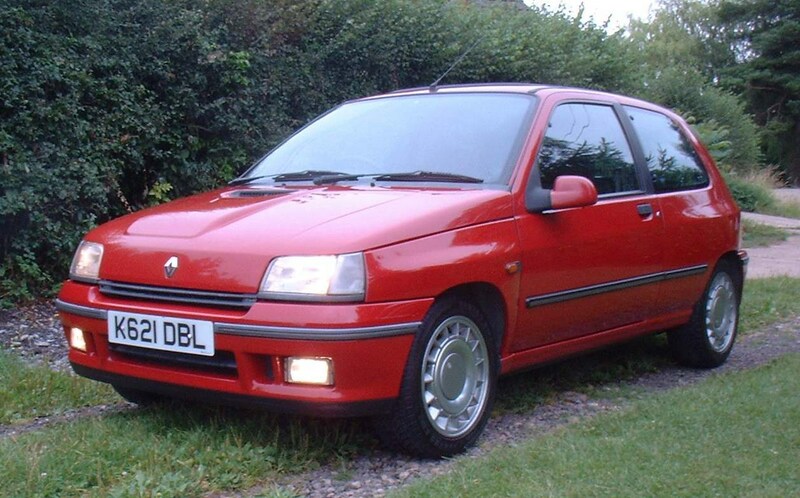 There wasn't a lot wrong with the way the old Clio looked, so it's no surprise that the Clio V doesn't look vastly different. 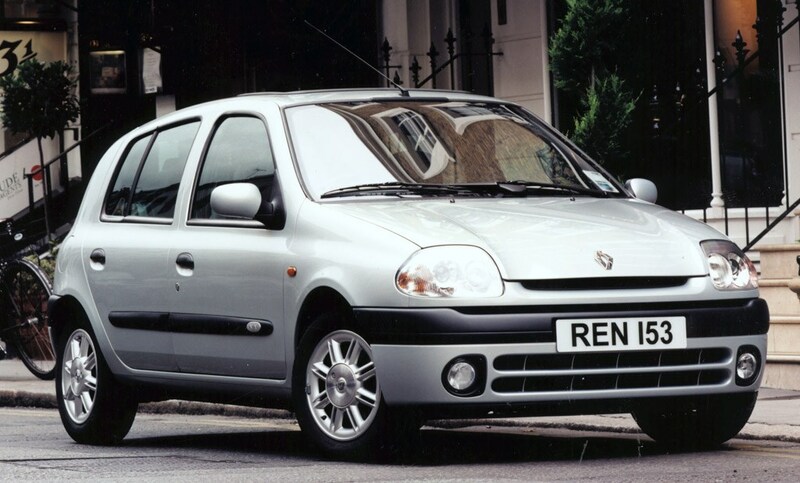 What was important to Renault, though, was to improve the perceived quality of this all-new car, so the panel gaps, door shuts, and general fit and finish are far tighter than they were before. 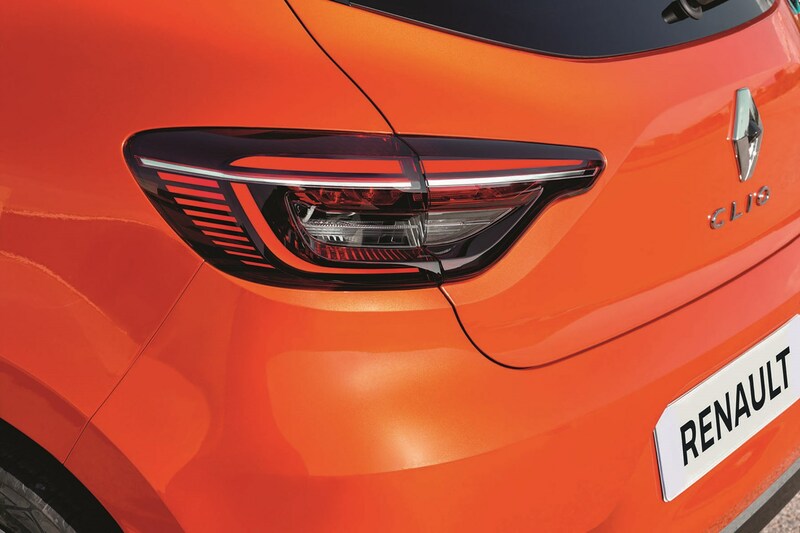 It’s more aerodynamic, has more aggressive-looking headlamps that mirror those used on the larger Megane, while at the rear, Renault says it's far more sculpted than before. In a nutshell, it's more of the same, but with more sculpture, more sophistication, and an instantly-recognisable style. Clio fans will love it. 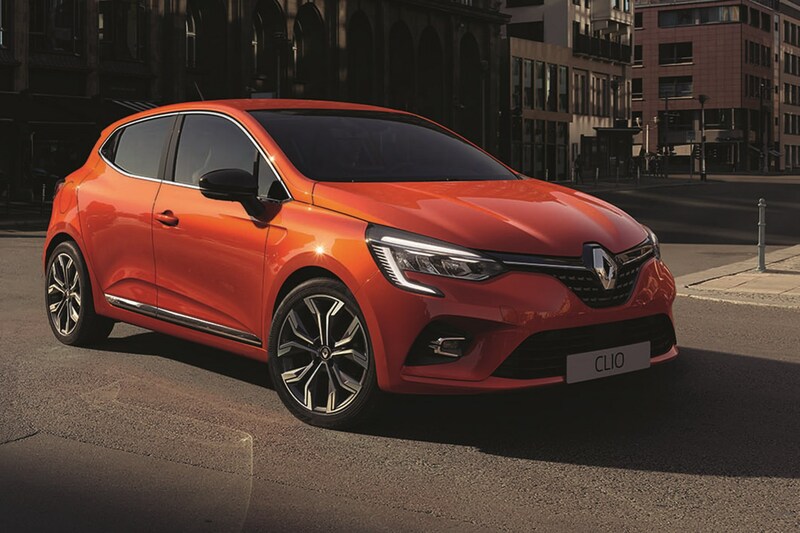 Renault says that it needed to improve the quality and usability of the Clio, and with the MkV, it has certainly given it tech normally associated with cars in the class above. There's a new Smart Cockpit, which incorporates a new curved 9.3-inch A4-sized centrally-mounted multimedia screen. It features Renault's new Easy Link connected system, which we hope will be a big improvement on its current R-Link set-up. The driver's dials have also been replaced by a new digital instrument set-up, which is displayed on a new 7.0- to 10.0-inch TFT screen, which offers customisable displays. Like premium-sector set-ups, such as Audi's Virtual Cockpit, the 10.0-inch version will display its navigation instructions directly in front of the driver. 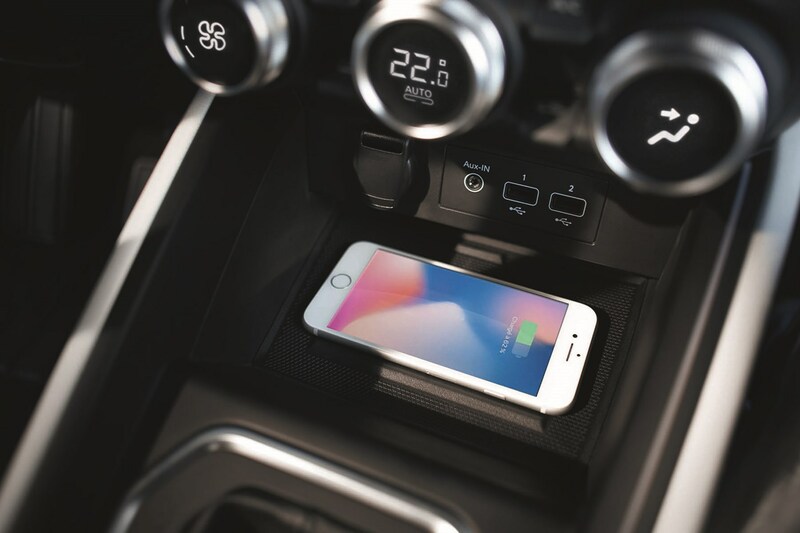 Because the screen and climate controls are located higher, there's less distraction for the driver when using them. The centre console is now higher and has much more built-in storage. That results in the car having a shorter gear lever to match its smaller steering wheel to give the car a more sporting-looking interior. Despite being more stylish, the new Clio also has bags more stowage space for the driver and passengers. The glovebox is bigger, as are the door pockets, while Renault says that the all-important one-litre drinks bottle now slides in the door. Finally, the boot has grown in size from 330 to 391 litres, and it now has a double-layer floor for additional practicality. Renault will freely admit, the loading lip is higher, but the reason for this is to keep the body as strong as possible in terms of crash resistance. The seats have been made more supportive for long-distance comfort, with better side support than before – and they're now easier to adjust than before. Renaults says the rear seat is roomier (with 26mm more knee room) and has better visibility for passengers who shouldn't feel as hemmed in as they did before. The new Clio also gets far more soft-touch plastics than before with the aim to give the car a far higher quality than before. Renault says that all of the hard plastics used inside before have been toned down, with all points near to the occupant soft to touch. 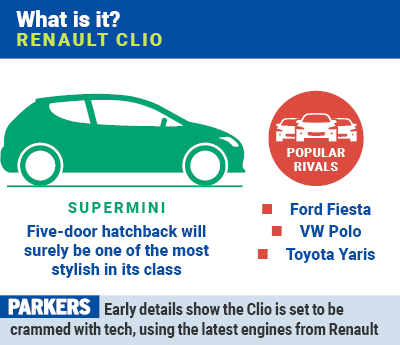 What else do we know about the Renault Clio V? 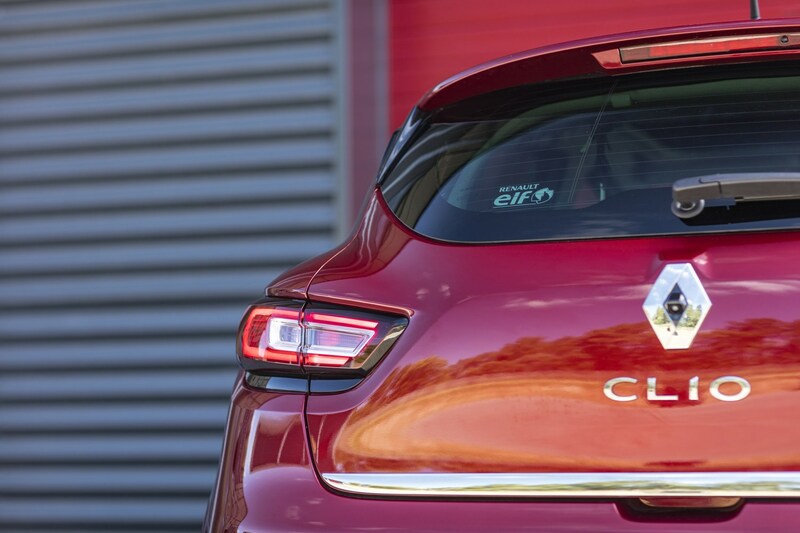 There’s no word yet on whether Renault will build other bodystyles of the Clio. European markets currently have an estate version, the Clio Sport Tourer, but the market for small cars with large boots has dropped to almost nothing now as the proliferation of SUVs continues in earnest. Certainly, given the success of the original, this new small hatch will soon be joined by a Clio V-based Catptur. 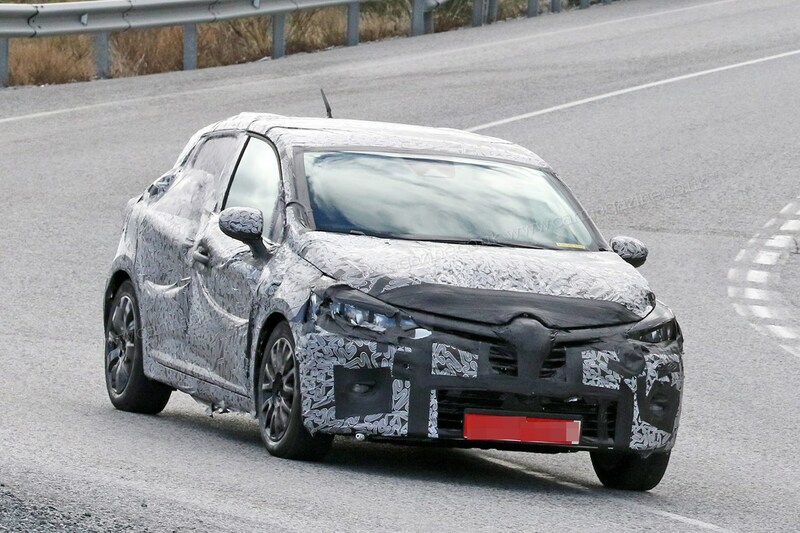 What kit will the 2019 Renault Clio have? 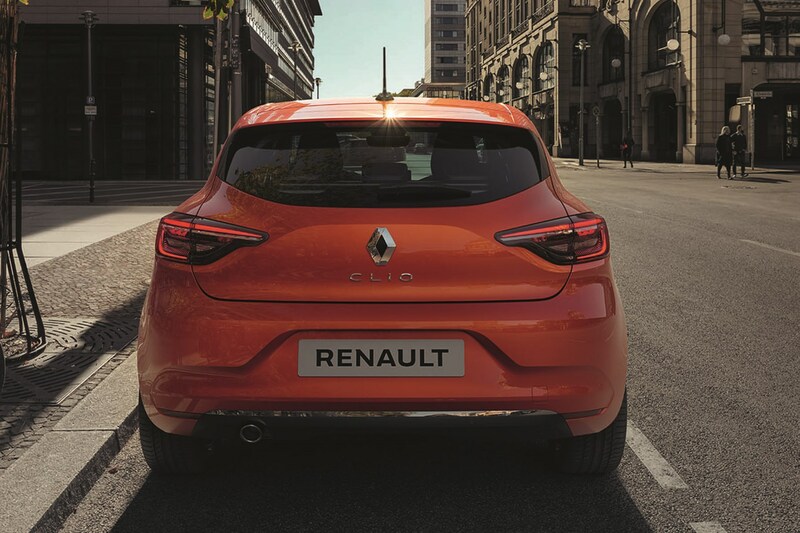 Full technical details have yet to be revealed at time of writing, but we’re expecting the new Clio to sit on a revised version of the small car platform already in use within the Renault/Nissan partnership. 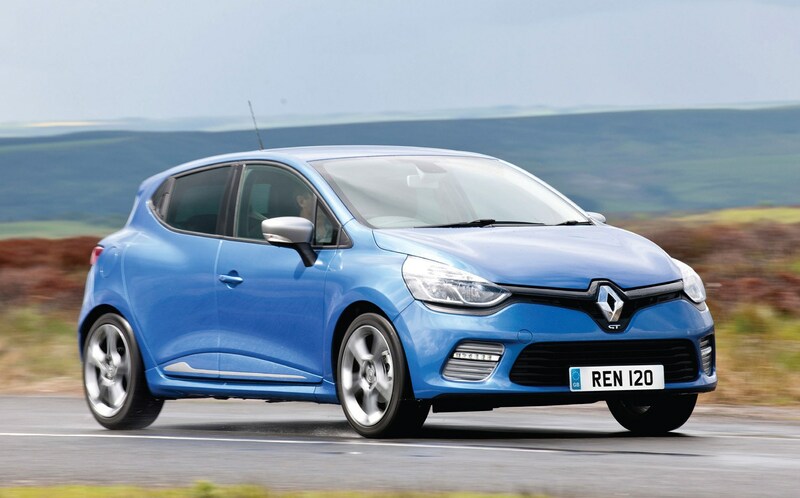 Is there likely to be another Renault Clio diesel? It's a strong possibility. 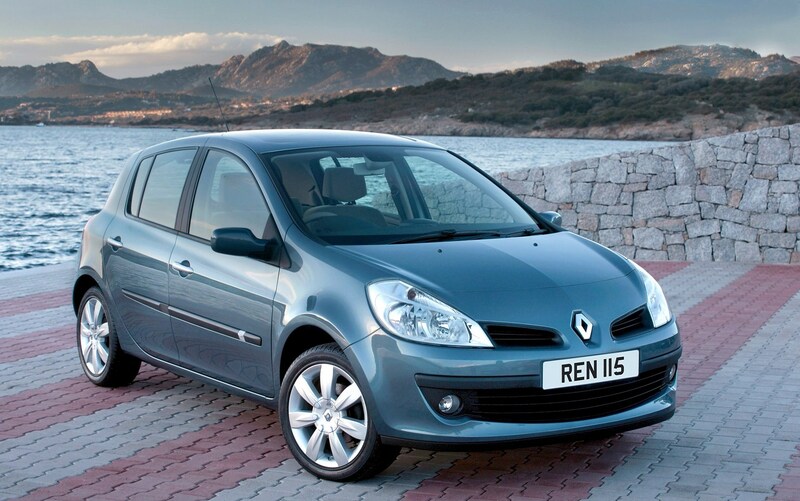 Renault-Nissan has invested a lot of money in diesel engines over the years, and this platform is well-known to suit the 1.5-litre dCi Renault motor. 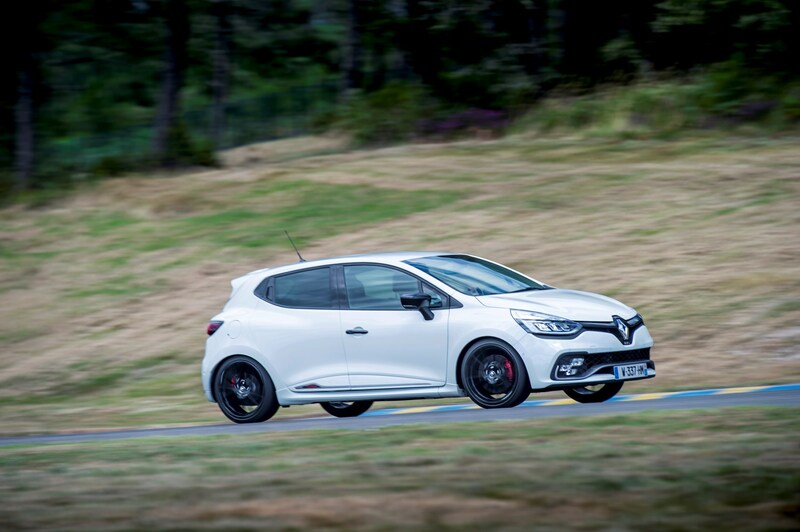 Will there be another Renaultsport Clio? All the signs are that we’ll see another hot hatch version of the Clio, built by Renault’s specialist performance wing Renaultsport. However, it’s probably going to be a good few years before we see it. It’s likely it’ll join the line-up around 2020 to take on the Volkswagen Polo GTI, Ford Fiesta ST, Peugeot 208 GTi and Toyota Yaris GRMN.